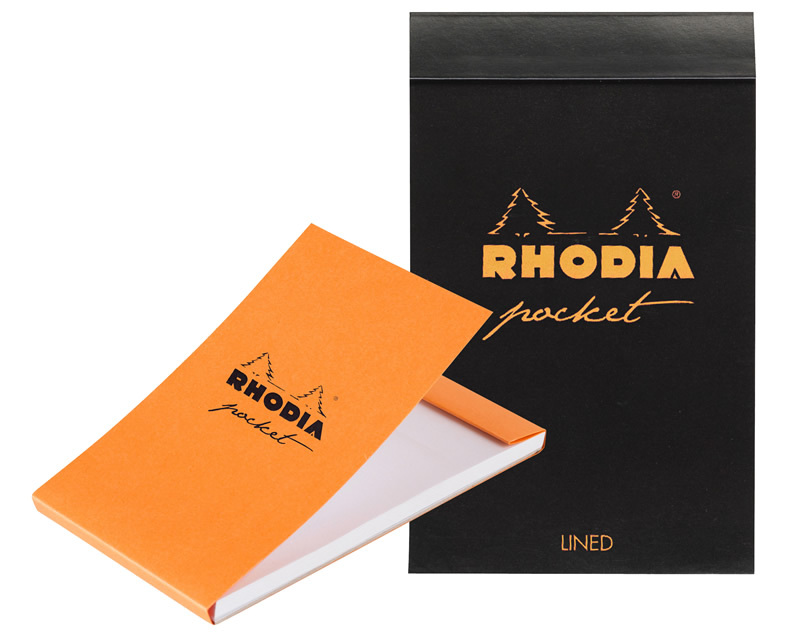 Carry Rhodia with you anywhere and anytime with the new Rhodia Pocket. 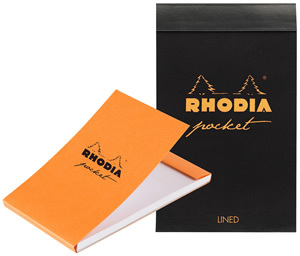 This all-purpose notepad, with its iconic Rhodia coated cover, is light as a feather and fits in any pocket or bag. 3 x 4 ¾ "